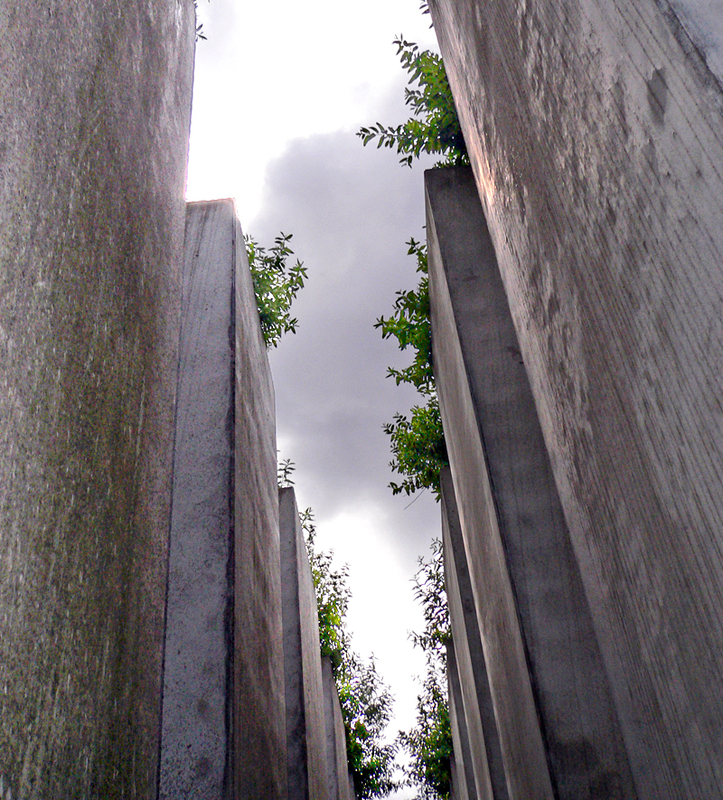 The emotion felt at the Holocaust Memorial and the Jewish Museum in Berlin. 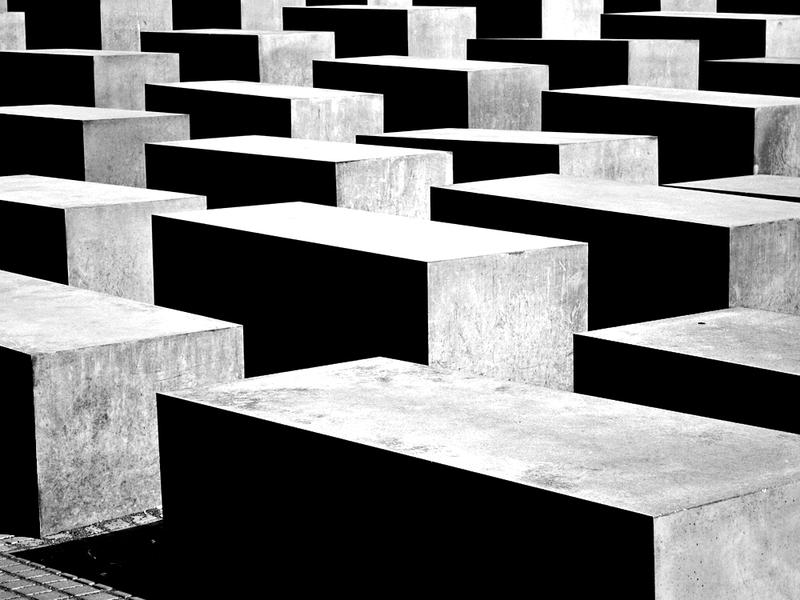 The emotion felt because of the very existence of the Memorial and the Museum in Berlin. Nicole, whose blog Thirdeyemom teaches us so much about our world through her eyes, has challenged us this week to express through photography “Humanity”. Nicole’s images and words should be seen and read by all, for they are always inspirational. Thank you Nicole. Wow Andrew. This is utterly beautiful. Yes it is dark but without darkness we would not see the light. 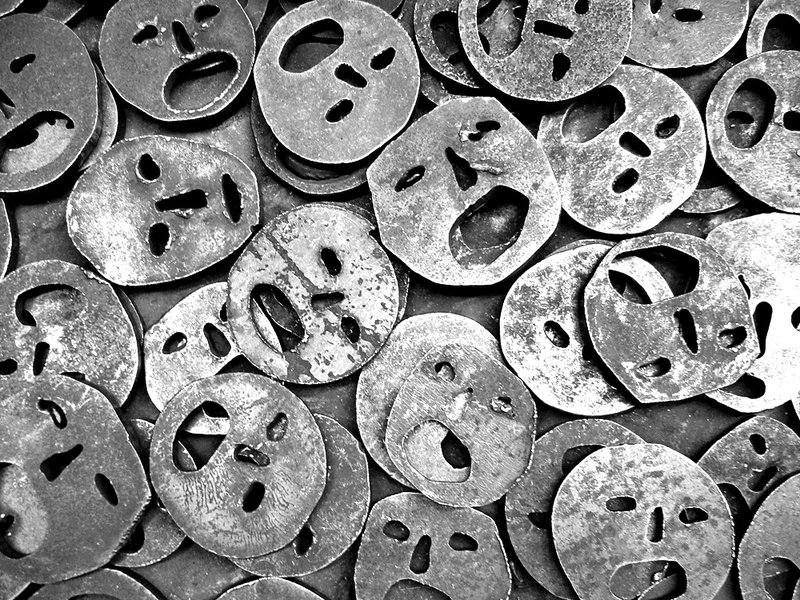 There is so much sorrow and hatred and despair sometimes in the world. I see it and it bothers me immensely. I reflect on it and do what I can to try to make things a little lighter. Gorgeous entry. Very powerful Andrew; quite different from most of the responses and my favorite by far! Such powerful photographs. What a brilliant entry for the theme.